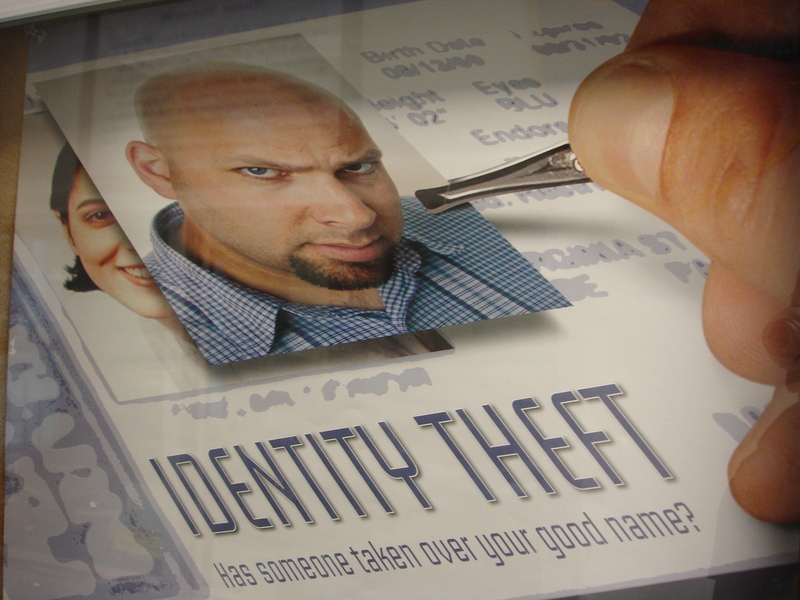 If you or someone you love is facing charges related to identity theft, a Martin County Criminal Lawyer at Whittel & Melton can help fight for your rights. Please contact us today online or call 561-367-8777 or reach us statewide and toll-free at 866-608-5529 to learn more about how we can assist you. We offer free initial consultations and can begin helping you right away.